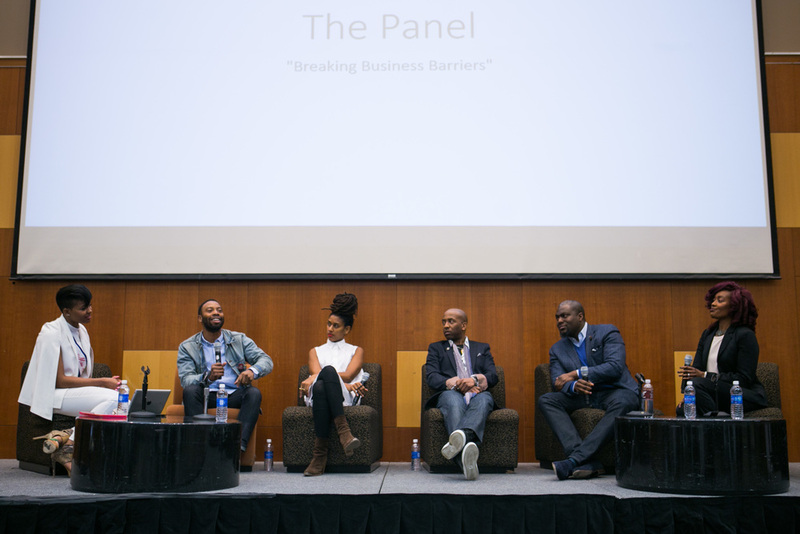 February 24, 2016 in "black history month", "ishka designs", "press"
Was an honour and pleasure to sit on a panel at my Alma Mater, the Fashion Institute of Technology, to discuss "Breaking Business Barriers" and to share how Niya and I are navigating the entrepreneurial design world. Had a blast with the other panelists and moderator and all the students who attended. Each one teach one! Looking forward to many more opportunities to give back and share our experiences!